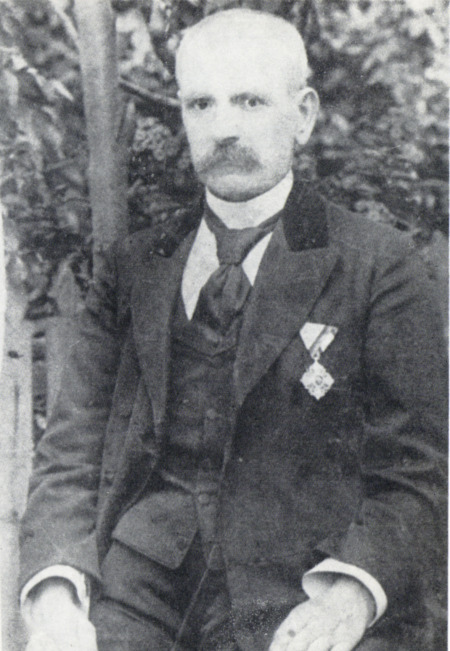 Kuzman Sapkarev was born in 1834. Because of his engagement as a collector, he is especially important for the Macedonian literature. Kuzman Sapkarev published his folk songs, stories and other ethnical and folklore material under the title "Zbornika na narodni starini - The Collection if Folk Antiquities". Few years later Kuzman Sapkarev published another 1000 Macedonian folk songs, more than 200 stories and numerous proverbs, in "Zbornik na narodni Umotvorenija - The Collection of Folk Songs, Riddles and Costumes", composed of 8 volumes. According to the quantity and the quality of the material that Kuzman Sapkarev published, he is quite properly hailed among the greatest and most diligent collectors of the Macedonian folk art. Kuzman Sapkarev strove to introduce the Macedonian language in the school, which represent a turning point in the activity regarding the preparation of the textbooks.